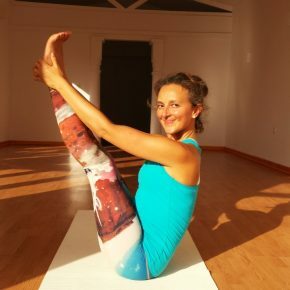 Meet someone new on this yoga retreat. Yourself. 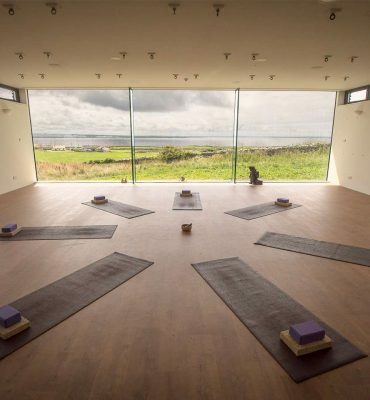 Why choose the Cliffs of Moher Retreat for your yoga retreat? 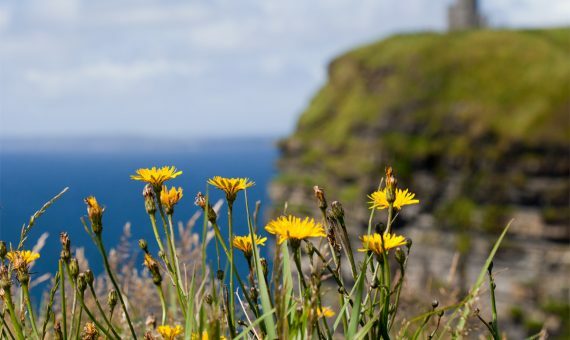 What if the opportunity to discover a the Wild Atlantic Way was also the chance to rediscover yourself? What if you could combine exciting, exhilarating travel with an insightful new view of what makes you happy? If all the fun stuff you love about being on holiday was matched with time to truly relax and revive your soul? 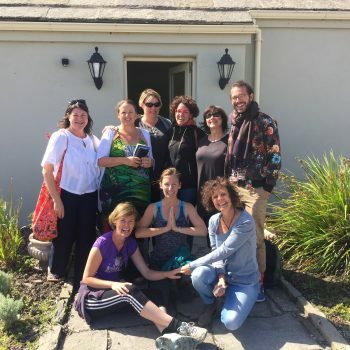 This is what Yoga Traveller is all about – your invitation to journey to one of Ireland’s most beautiful places, while you take time reconnecting with yourself and your life, through the love of yoga. 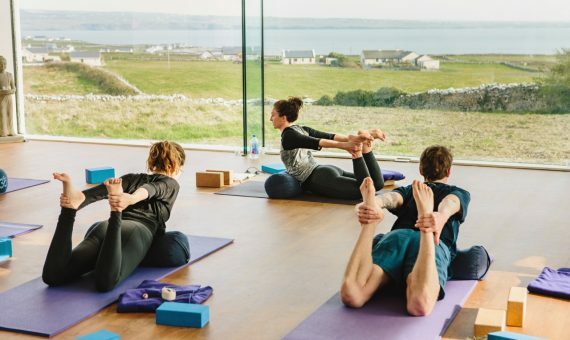 Yoga Traveller provides bespoke yoga retreats and Irish yoga holidays at the Cliffs of Moher Retreat that give you the absolute best of superior accommodation, good-living food and daily, personal yoga experiences. It’s about finding your happy place – inside and out. A place where sight-seeing is matched with ‘just being’… and the very best of luxurious accommodation becomes the perfect sanctuary for the soul. 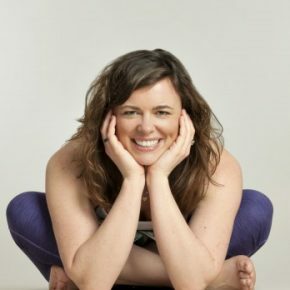 We love helping to take our guests from tired to inspired – from being stressed to living the best version of themselves.